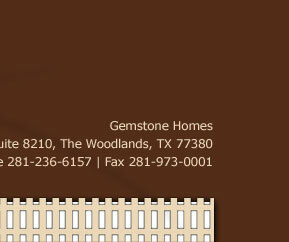 Gemstone Homes is a division of Gemstone Group, LLC. which was founded in 2002. We specialize in custom, semi-custom and spec residential construction. We also do construction of homes in rural areas complete with barns and metal buildings. We have built homes all over the greater Houston area, Conroe, Montgomery and numerous other places in Texas. We belong to the Better Business Bureau, Greater Houston Builders Association and the Texas Association of Builders . All of our past clients (100%) have been extremely satisfied with their Gemstone Home and would be happy to provide references. Other divisions within Gemstone Group, LLC. can handle commercial construction, real estate services (selling your home, buying an existing home or land), project management, out-of-state construction, etc. Gemstone Homes are built to the highest standards, exceeding the building code in many areas. We use the best materials and craftsmen available to ensure the top-notch quality of your new home. There are at least 5 separate checkpoints during the construction process where a certified, licensed third-party inspector will evaluate and approve a particular phase. These unbiased inspection reports are always available to our clients for their review. We include a 1 year warranty for any issues that may arise. A full 2 year warranty for the air conditioner, heating, plumbing and electrical systems is provided at no extra cost. For the foundation, we provide a 10 year warranty to protect you from any problems. Our warranty department is dedicated to providing responsive, cheerful service to get any issue resolved. 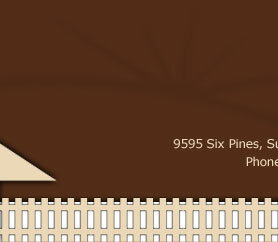 We take great pride in putting you first and striving for your complete satisfaction with your new home. 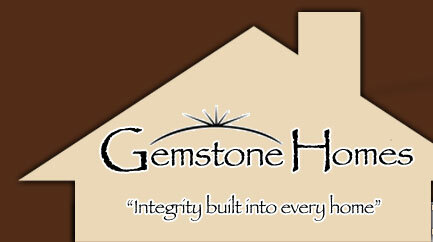 Michael Vacek is the CEO and President of Gemstone Homes. He has been in construction and home building for well over a decade. He is a graduate of Texas Tech with a major in finance and real estate. He has a meticulous eye for detail and oversees every project personally. Michael is fanatical about producing an exception product that will give the homeowners years of enjoyment. In additional to being involved with numerous trade organizations, Michael stays current with all of the latest technologies such as energy efficient construction, green building, newest finishes and appliances, etc. Michael is married with 3 wonderful children, enjoys fishing, football and the great outdoors. He and his family reside in the Montgomery area.